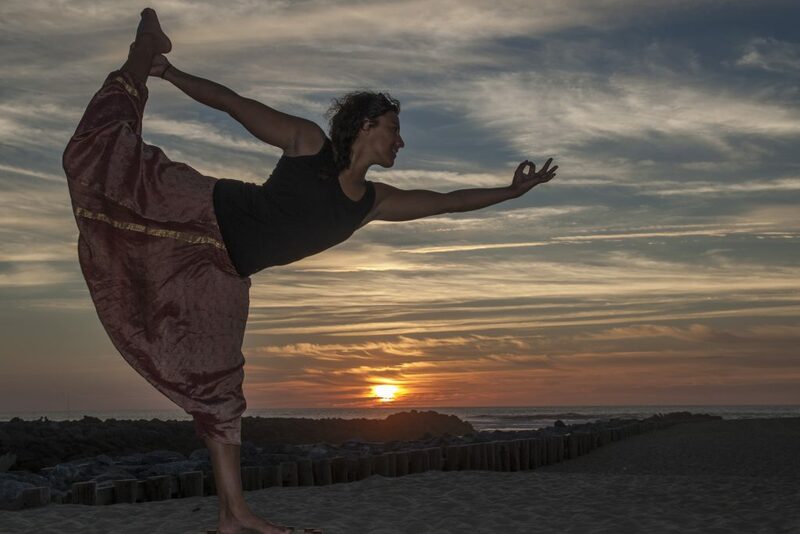 Yoga being a big part of a healthy life, we have Carman from ” Samatva Yoga ” to work with us at the Secret spot . If you fancy a core strength wake up session in the morning sunshine on the beach to start the day ,or a post surf private lesson in the evening poolside , you can book on as ‘as and when’ needs basis. Group lessons , private lessons are all available. You can check the tariffs below. Core strength , suppleness and balance are all key factors in improving your general health and sling-shotting your surfing way ahead.